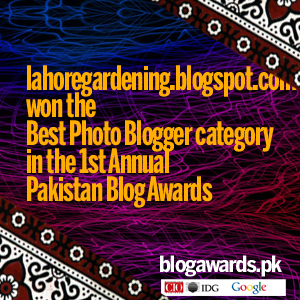 It is of immense pleasure to me to announce that i got runner up in Dave’s garden photo contest 2010 at dave’s garden, the largest online community of gardeners around the world. 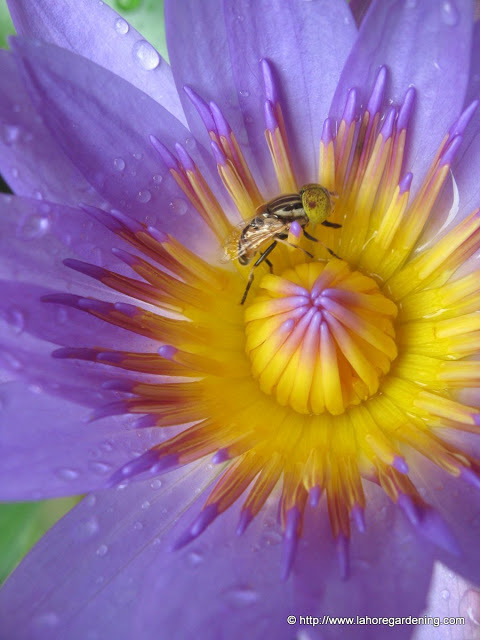 The category was “Macro” and this picture of water lily got 54 points. You can click on the picture for full view. Thanks to all who voted for my photo. Although voting and photos were anonymous so nobody knew whose picture this was. It was my first time participating in the event and it was a wonderful experience. I would participate next year as well and encourage all the readers to do so. Congratulations! This is indeed a great shot. Happy EID and Happy Holidays! In Malaysia, we are also having a pubic holiday tomorrow, we call it Hari Raya Aidil Adha. Congratulations, Khabbab! It is a beautiful photo indeed. Congratulations! Your macro is stunning and captures the beauty of the water lily splendidly. I shoot a lot of macro too – there is so much beauty up close isn’t there? Congratulations on a fabulous photo. Congratulations! That is a beautiful photo. Congratulations – this is a stunning image.